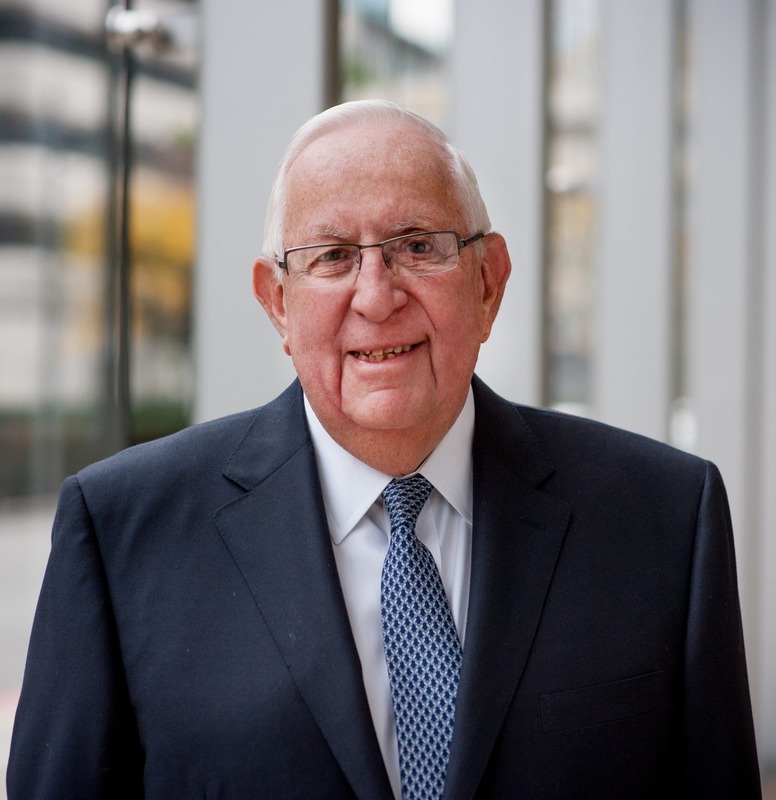 Howard Abner,CFA, Chairman, has more than 50 years of experience in the investment management industry. He is a member of the Investment Policy Committee and is active in both research and portfolio management at AHB. His background in investment management includes: President of Jas. H. Oliphant & Co., an institutional research firm; Senior Vice President of Laidlaw, Adams & Peck, an investment management firm; and Securities Analyst at Orvis Bros. In addition to his responsibilities at AHB, Howard is a member of The Economic Club of New York, and is an active participant and member of various college Advisory Boards. He has also served on the Board of Directors of several community and corporate organizations.